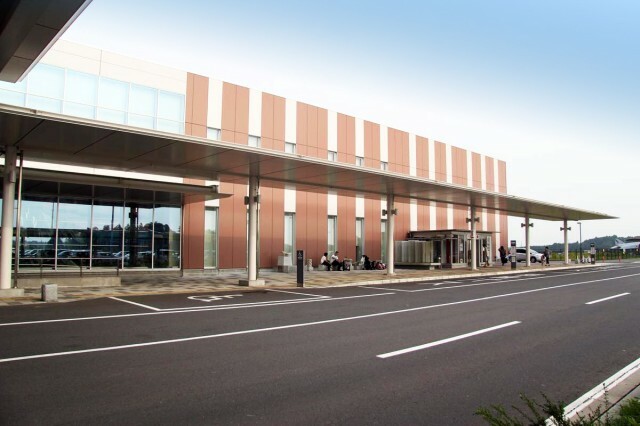 Measures to increase barrier-free access to airport facilities are underway for everyone’s comfort. 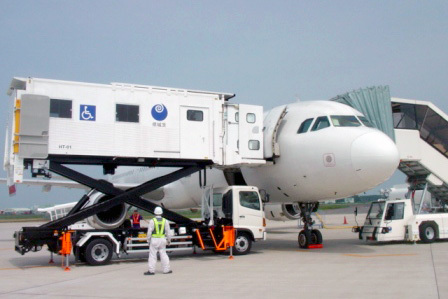 Please report to the airport staff in case of difficulties. 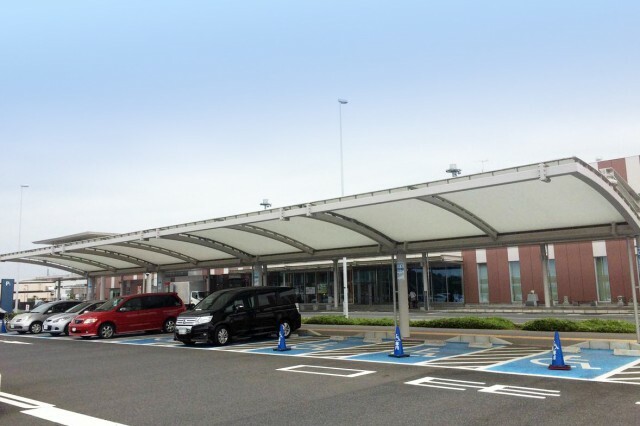 A platform specially installed for wheelchair users is available near the crosswalk in front of the terminal building. 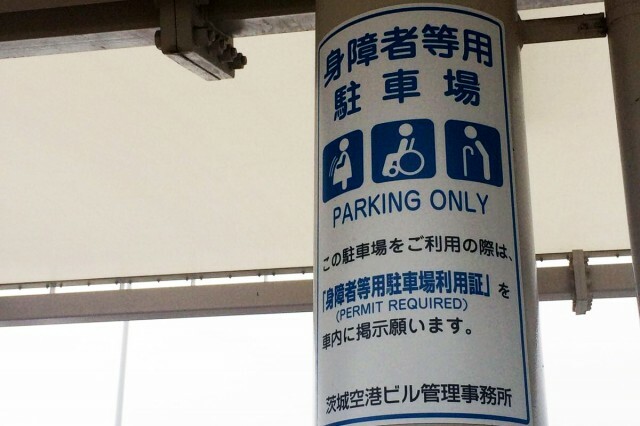 Parking spaces for eight vehicles of the handicapped are available in No. 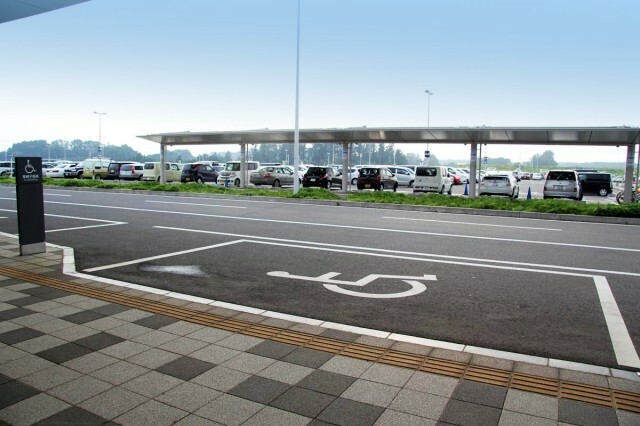 1 Parking Lot in front of the terminal building. 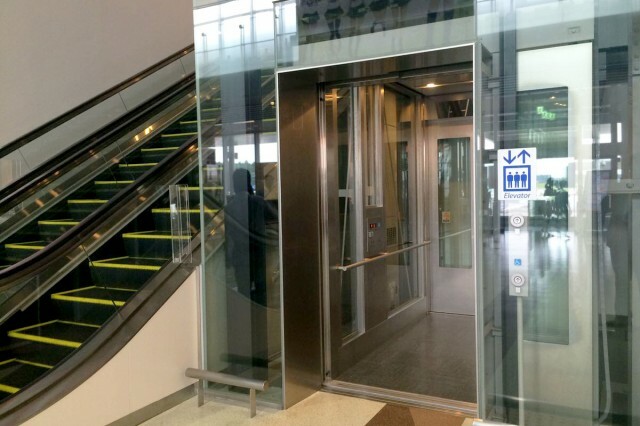 To allow wheelchair users to remain seated while operating the elevator, an operating panel is installed in a lower position. 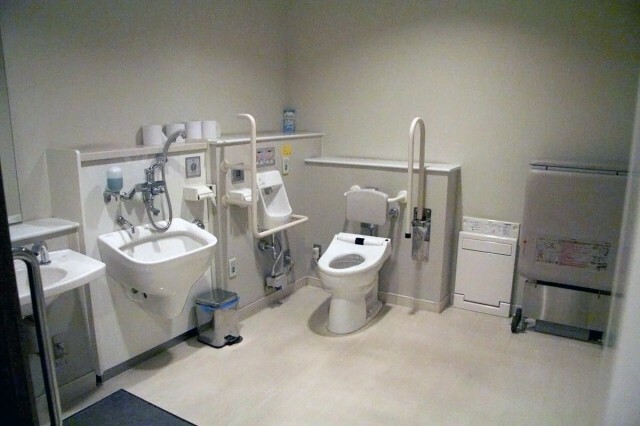 A total of eight washrooms are available for wheelchair users and ostomates: two in the lobby on the 1st floor, one on the 2nd floor, one each in the boarding areas for domestic and international flights, and three in the arrival area. 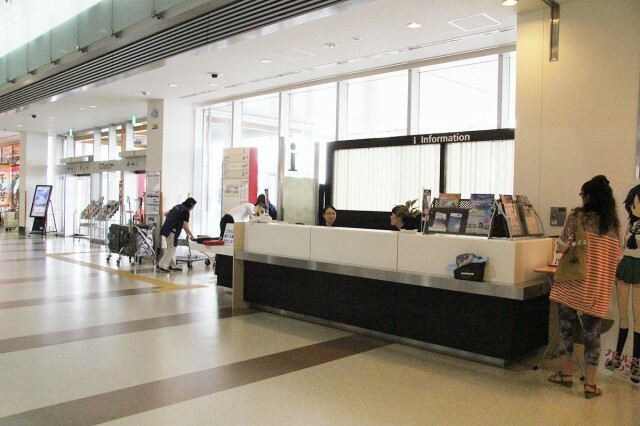 Air travelers should ask at the check-in counter of their respective airline. 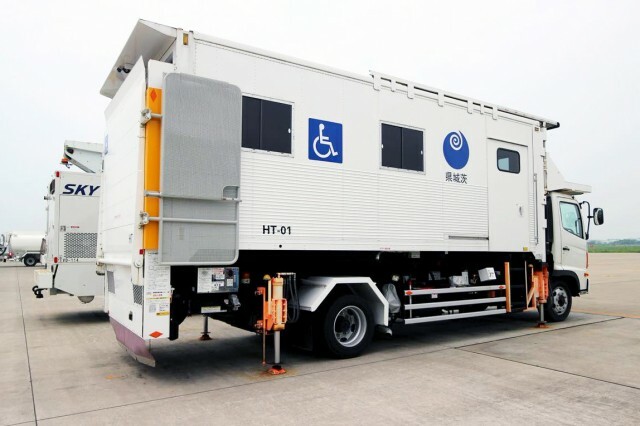 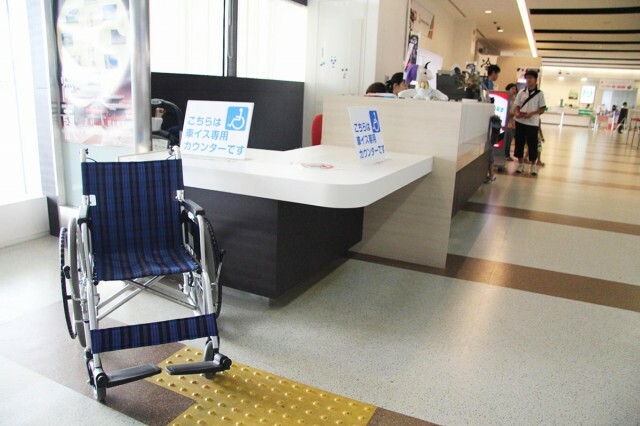 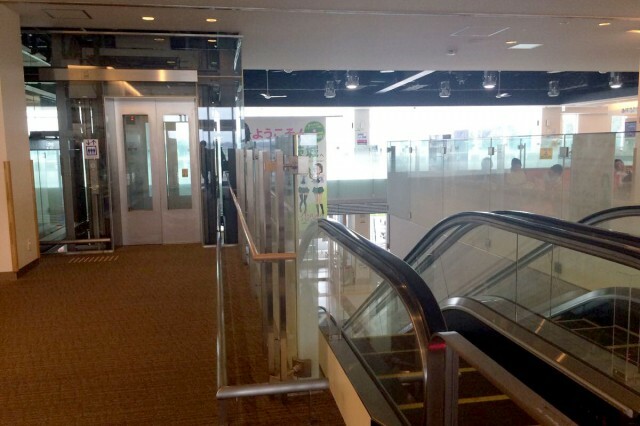 In Ibaraki Airport, passengers board airplanes using designated ramps, but wheelchair users can use the elevator (please ask at the check-in counter of the respective airline).